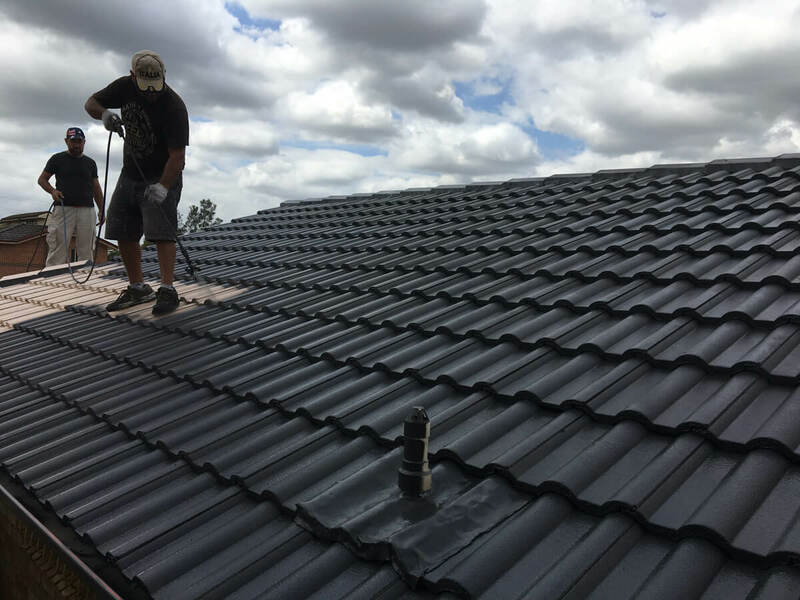 United Roof Restoration are the ones you should trust for your commercial roof restoration needs. 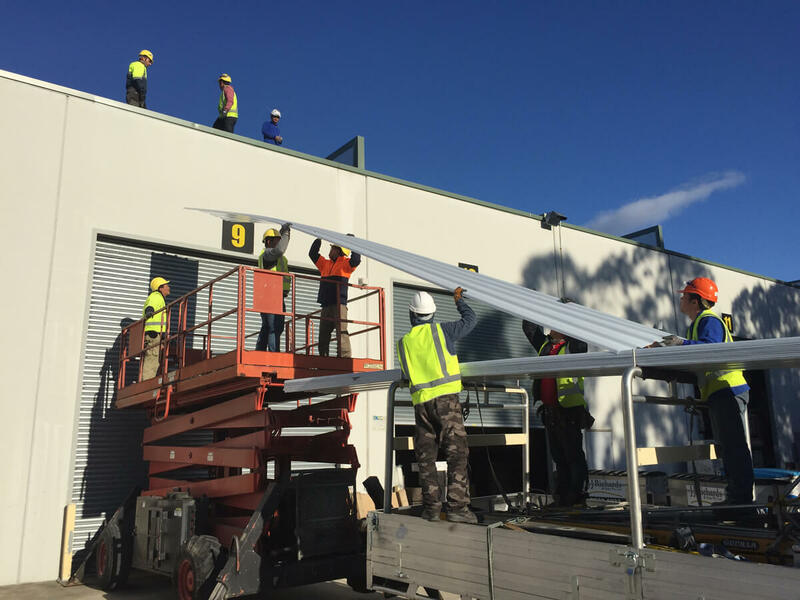 We are a team of skilled roofing experts involved in commercial roofing from small commercial spaces to large commercial units. 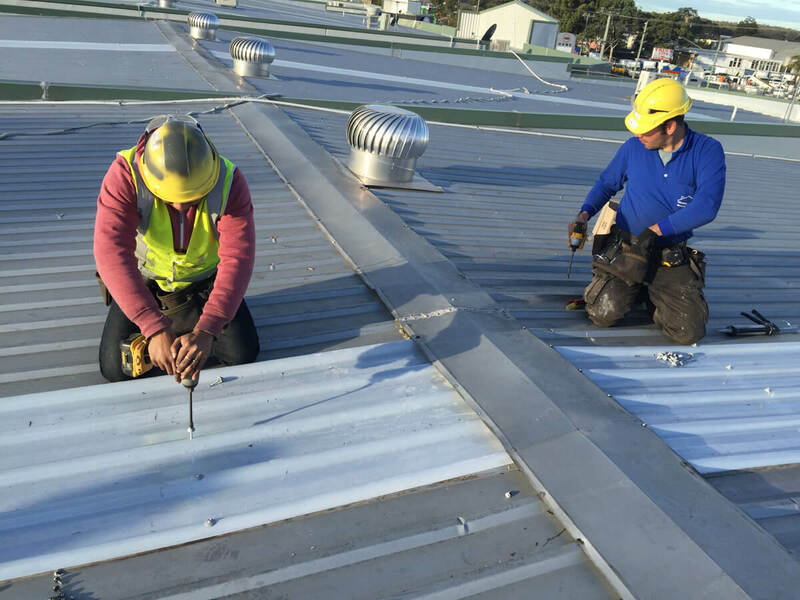 Our professionals can diagnose your roof and recommend more than just restorations and repairs, delivering suggestions on functionality to ensure your commercial roof looks like new for many years to come. 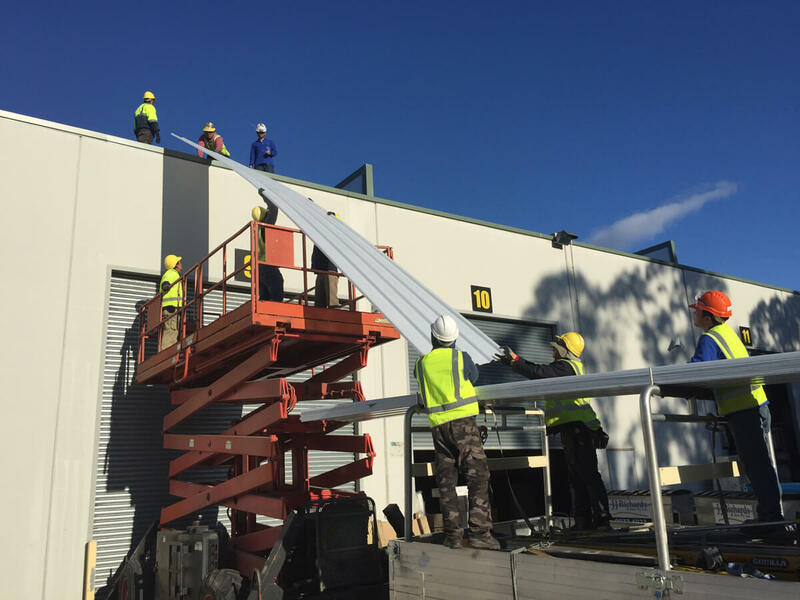 We have completed an extensive amount of commercial roofing jobs in the areas of the whole of Sydney Metro, Canberra Act, Goulburn, Wollongong, and New Castle. We have completed roof restoration jobs for factories, warehouses, schools, universities units, churches, and hospitals. We are experts when it comes to repairing roof leaks, low slope roofing repair, and many other roofing problems. 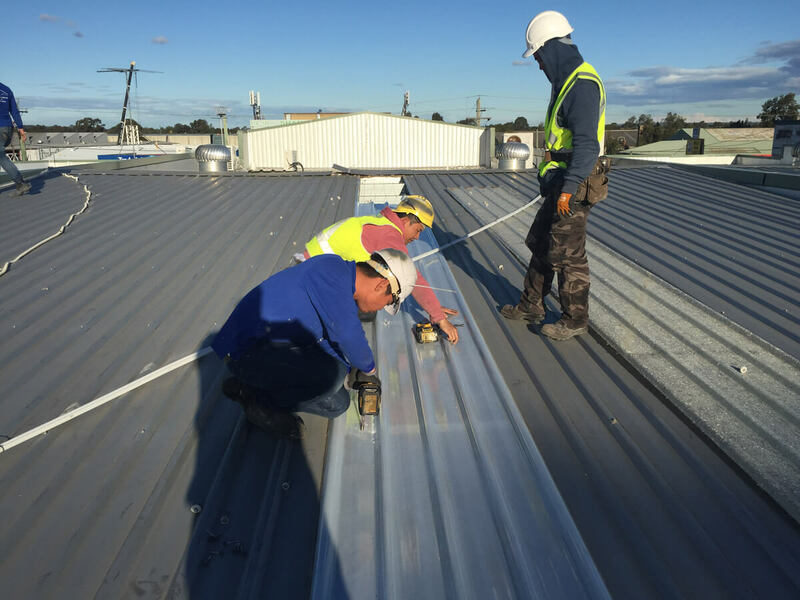 United Roof Restoration are a leading Australian owned and managed roofing company that understands the bottom line of commercial roof restoration projects well. We will provide you an affordable solution based on your tailored needs. Commercial roof repair and maintenance is quite critical when it comes to the longevity of your building. So choosing a professional company is utmost important. If your roof is repaired improperly, it can lead to many more problems and extra expenses. It is here where our services will come as a great rescue. We will deliver exceptional commercial restoration services to make your roof alive again. 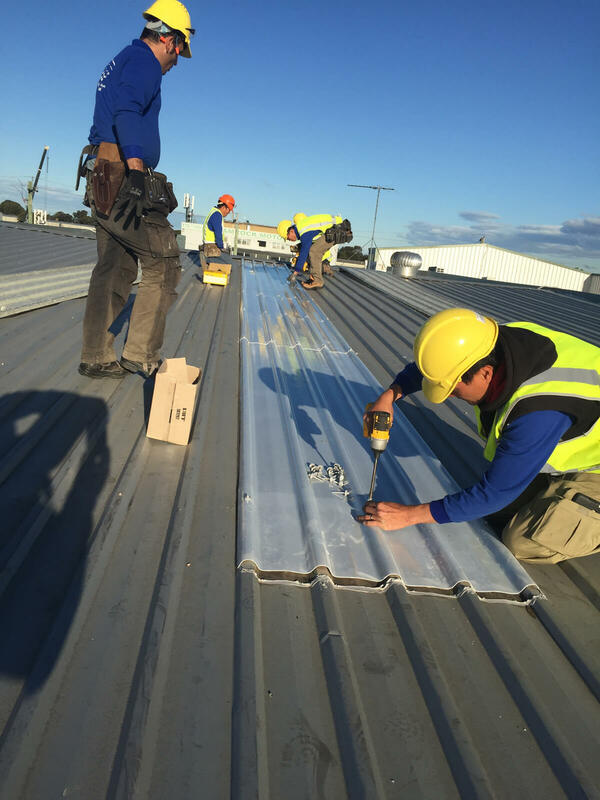 All our commercial roofing jobs are done in a professional way using high-quality roofing products and latest technology providing minimal disruption to your workers or business work processes. 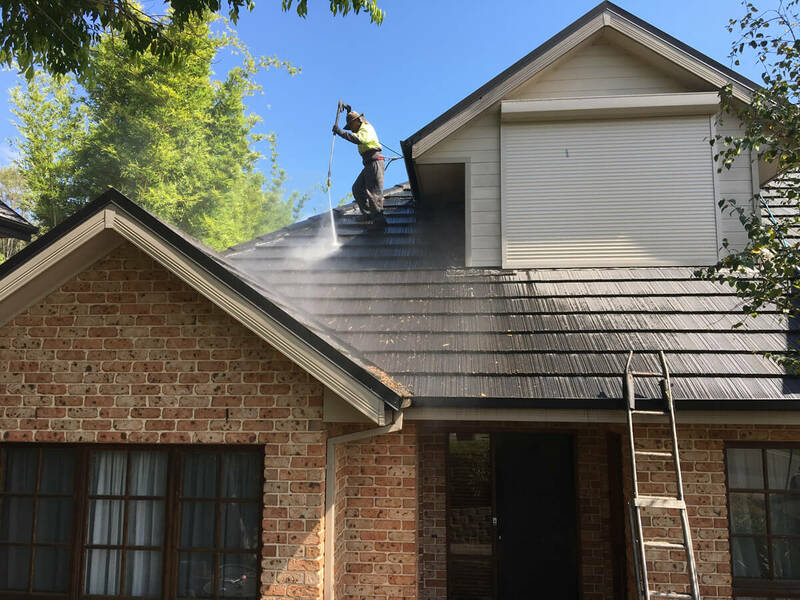 Our objective is to provide you the most reliable workmanship on all big and small roof restoration projects all throughout Sydney Metro, Canberra Act, Goulburn, Wollongong, and New Castle. Call us today to discuss your roof restoration needs.